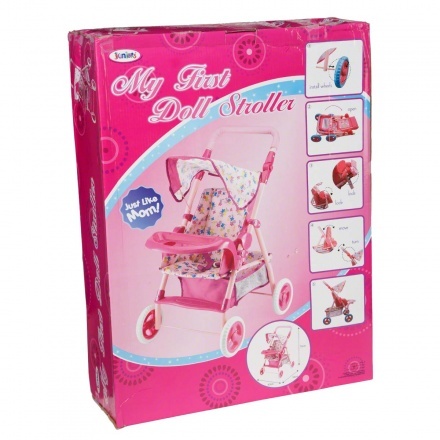 A great way for your little one to feel just like Mom. 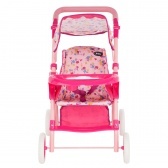 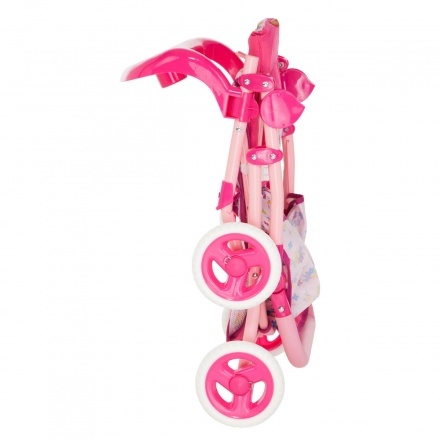 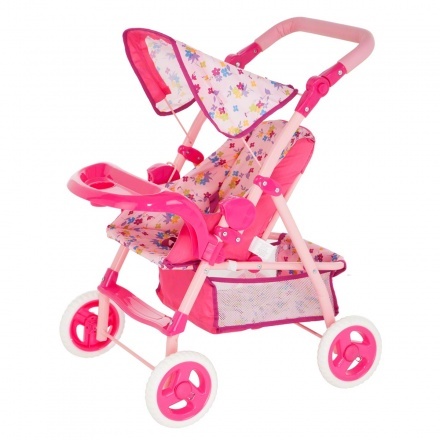 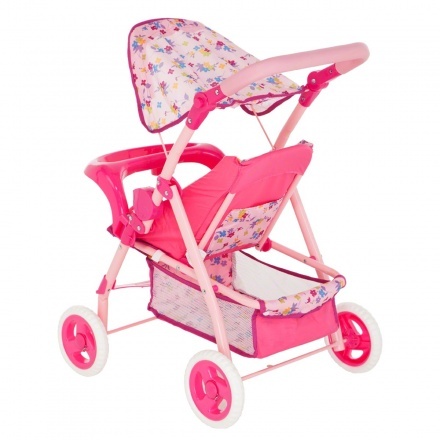 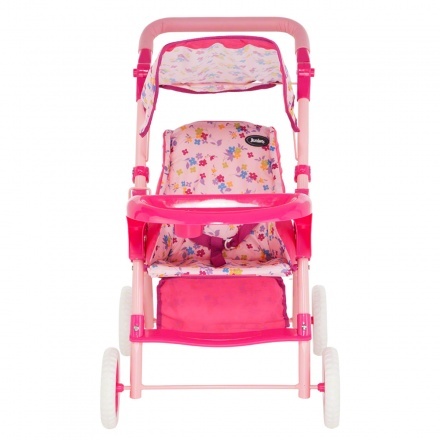 This pretty doll stroller comes with all the convenience of a real-world baby stroller. 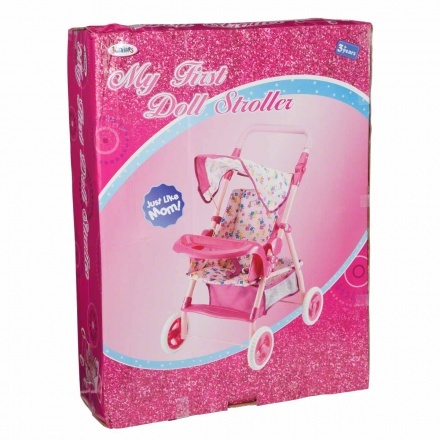 With locks, a storage basket, and a snack tray, your little girl can carry her doll and play-time accessories along with her.